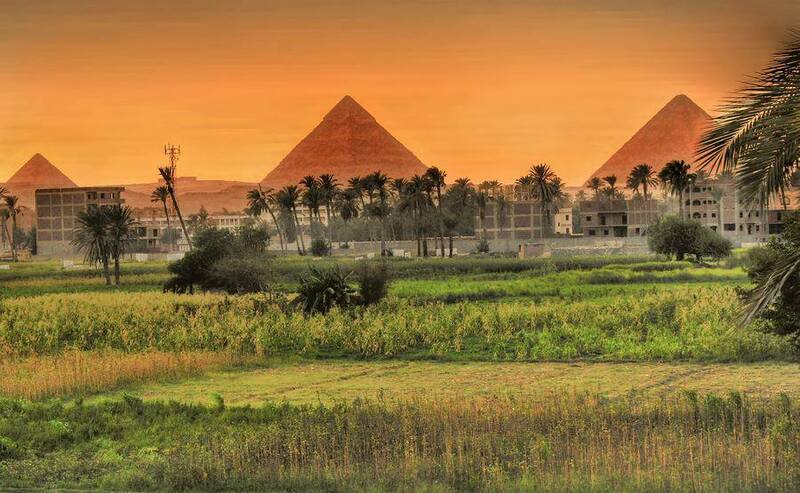 3 Days Cairo Tour Package start to book your tour with three days with two nights visiting cairo of Egypt with our enjoy your tour to first place is Giza pyramids and step pyramids and have lunch and visiting papyrus gallery and perfume gallery and continue to second day to see the all the treasures Egyptian museum . When Arrival to Cairo airport, our representative will be waiting you with sign of Egypttravelcc tours , then you will be transferred by an A/C car to enjoy a visit to o The Pyramids of Cheops, Chephren and Mykerinus. Breakfast. Our guide will pick you up from your hotel When Arrival to Cairo airport, our representative will be waiting you with sign of Egypttravelcc tours , then you will be transferred by an A/C car to enjoy a visit to the Egyptian Museum, which features artifacts from the Pharaonic period. Riding camel or horse around the Giza pyramids .